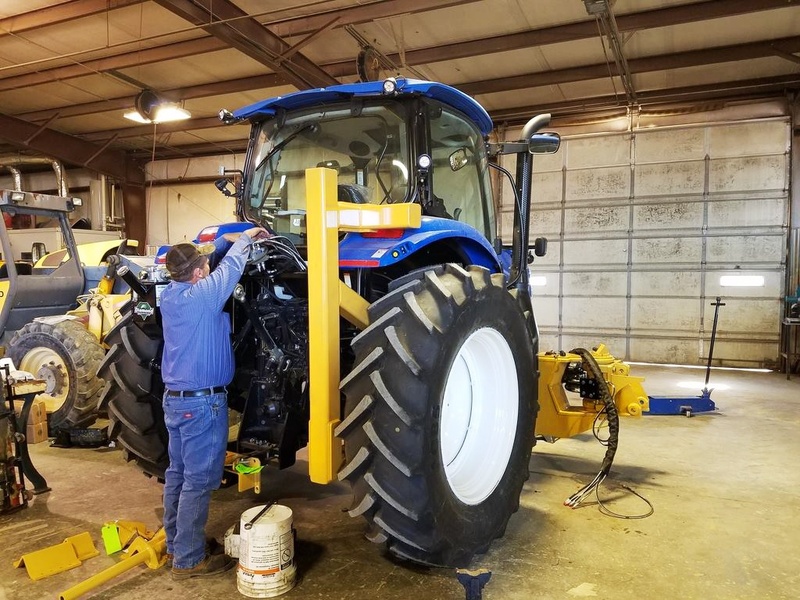 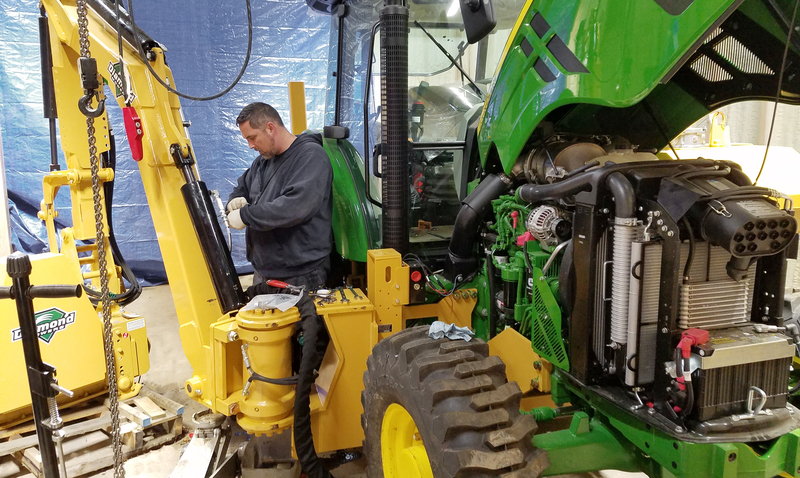 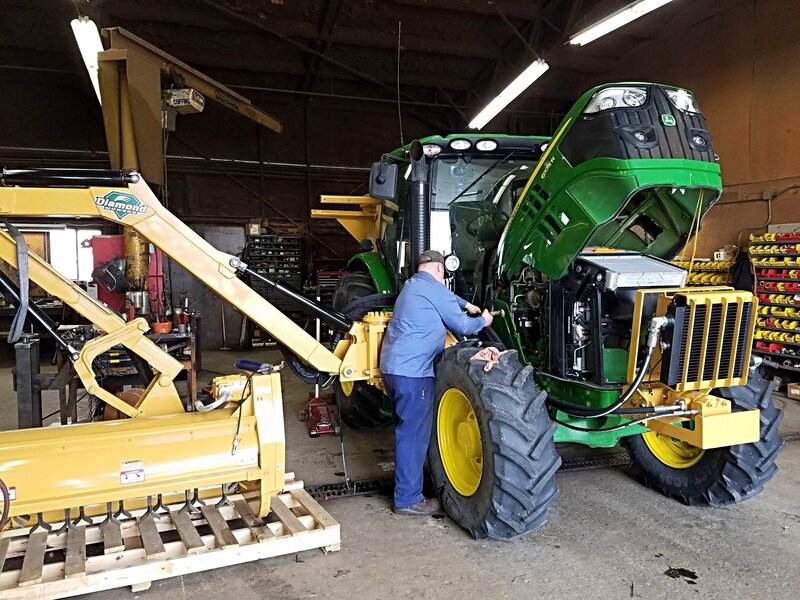 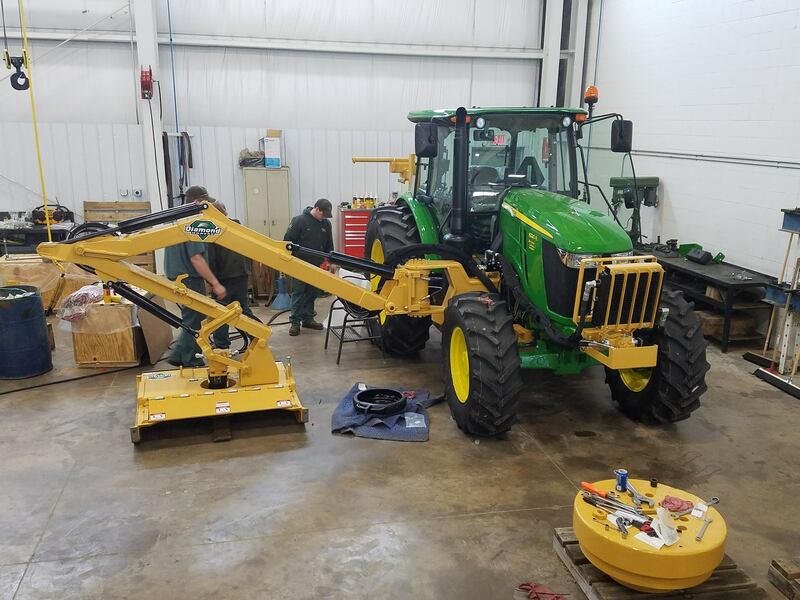 A Preventative Maintenance (PM) plan helps you stay on top of maintenance, repairs, and parts replacements so you can prevent equipment failures. 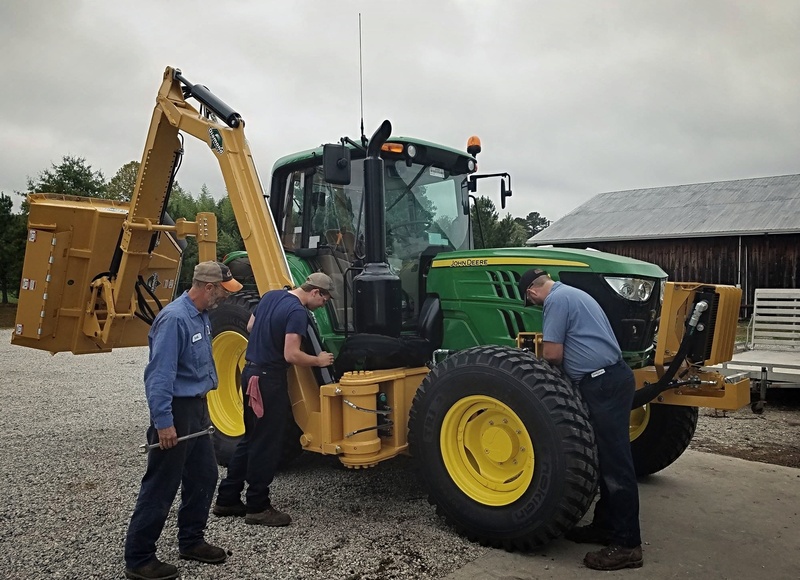 Inspection of your tractor and mower before beginning the workday can help keep your equipment in optimal working shape. 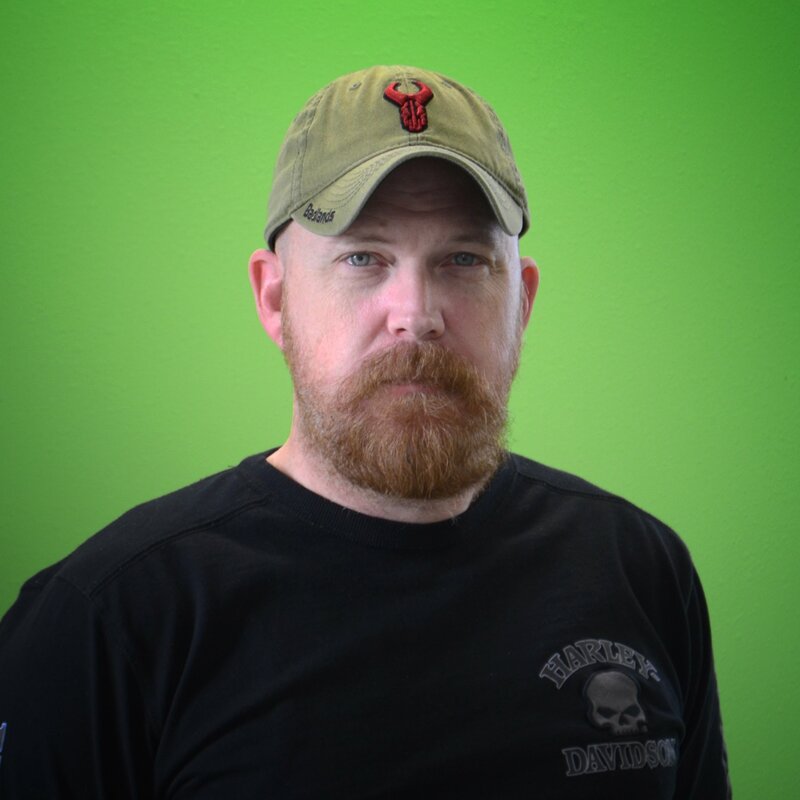 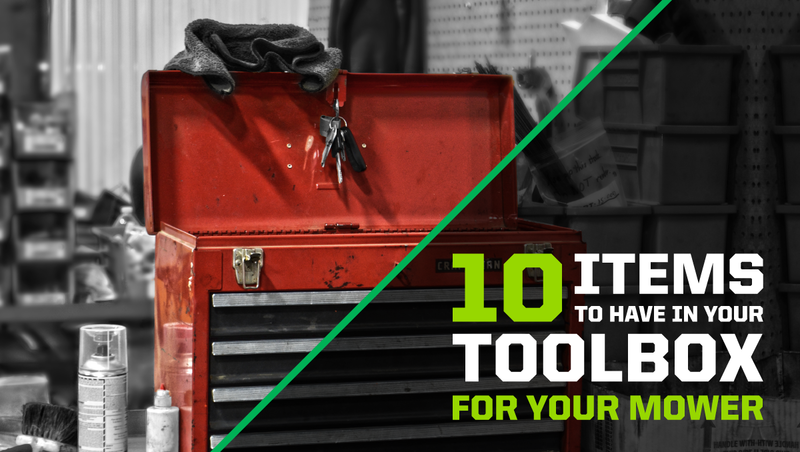 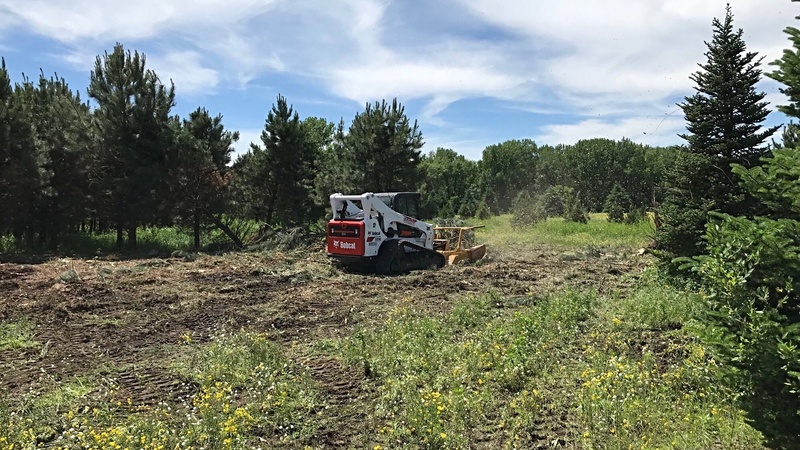 Keeping a few simple tools in your toolbox at all times while on the job can reduce downtime and keep work running smoothly.